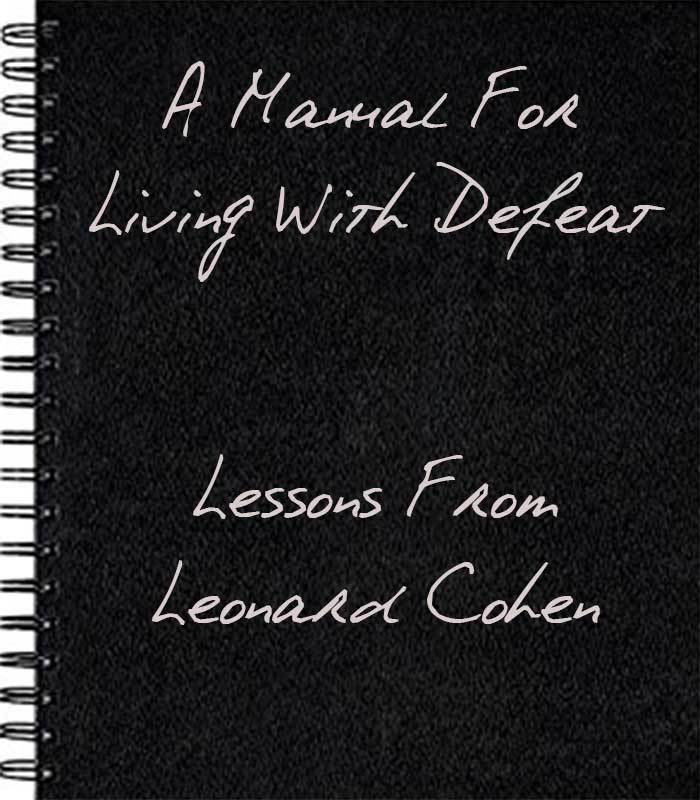 Lessons From Leonard Cohen – A Manual For Living With Defeat is a collection of Leonard Cohen’s observations that offer insight into living in this imperfect world. 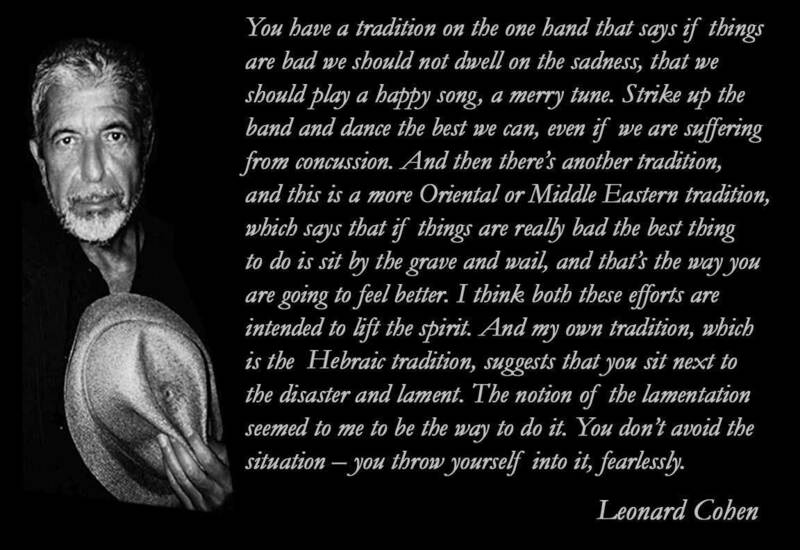 For information about how this series differs from other collections of so-called lessons from Leonard Cohen, see Lessons From Leonard Cohen – Introduction. 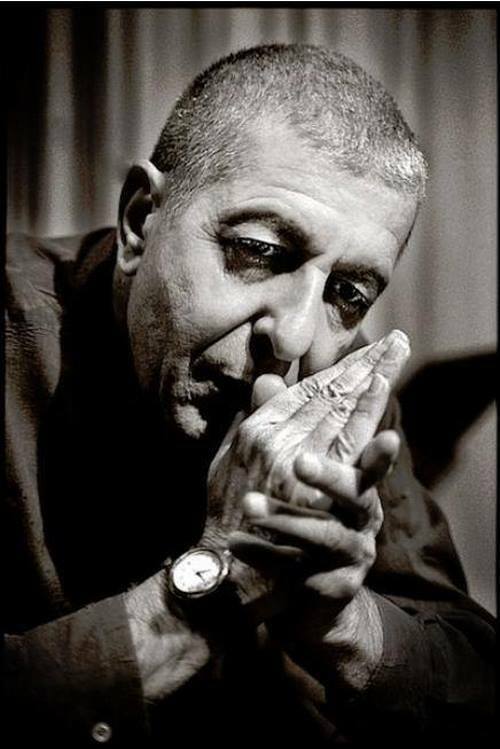 I am republishing selected posts from my former Leonard Cohen site, Cohencentric, here on AllanShowalter.com (these posts can be found at Leonard Cohen). This entry was originally posted Nov 21, 2017. Thankyou again for your thoughts and words. I know, life is what you make of it, just sometimes…………it is no walk in the park.